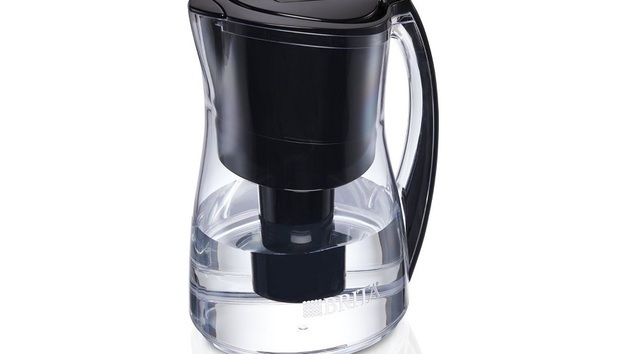 By connecting its latest water pitcher to the Internet, Brita is hoping you’ll never again stretch a filter too thin. The Brita Infinity is $45 water pitcher with built-in Wi-Fi for connecting to home networks. It’s the first to hook up with Amazon’s Dash Replenishment Service, which can automatically order product refills as supplies run low. In Brita’s case, Amazon sends out a new filter whenever the old one nears its 40-gallon filtering limit. Each replacement filter costs $5.99, automatically billed to the user’s Amazon account. To Brita’s credit, that’s only a buck or two more on average than a big multi-pack of filters. Perhaps the company is hoping Amazon’s service will lead to more frequent refills (or planning to raise prices down the road once users are hooked on the convenience). In any case, the replenishment service makes more sense than Brita’s existing subscription plans, which routinely deliver new filters regardless of whether you’re ready to use them. It’s not mandatory either, so users can manage their orders and delivery options at any time. The story behind the story: Amazon first revealed Dash Replenishment Service in March 2015, with plans to let any product integrate the auto-buy capabilities. We’re now starting to see some products take advantage, including printers that order more ink and a glucose meter that orders more test supplies, with connected pet feeders, washer/dryers, and soap dispensers on the way. It’s all part of Amazon’s master plan to have your home effectively run itself, with the company’s massive online store and delivery system as the backbone.